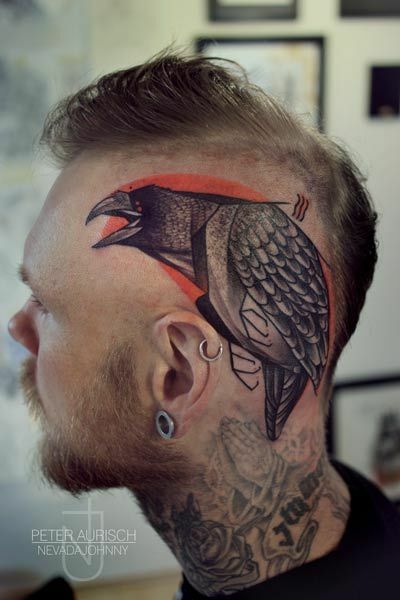 Out of the most common ink spots, the head has been classified as one of the hurtful locations. 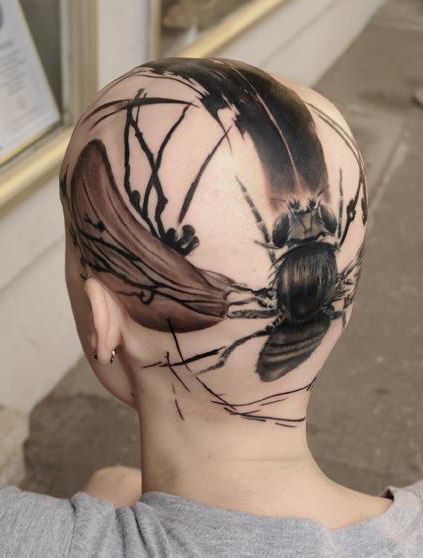 It is where you feel the most discomfort because of the tingling feeling in your skull. 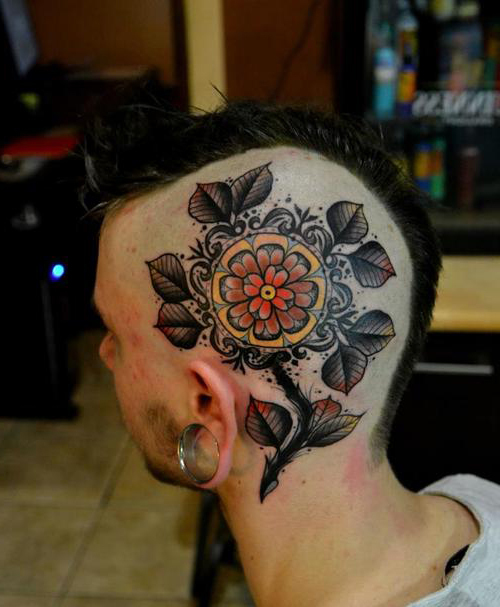 Some experienced nausea and headaches. 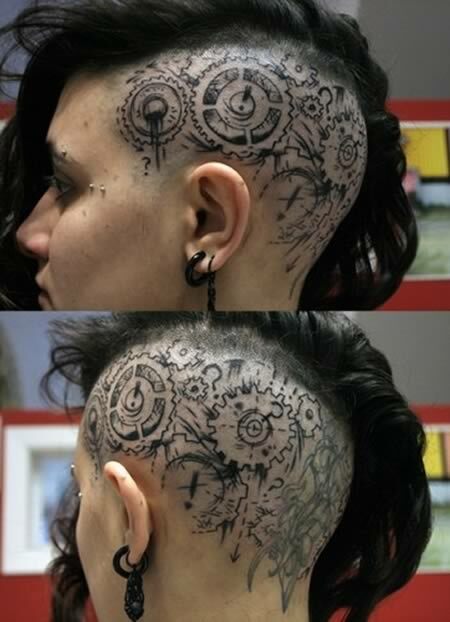 However, for others, it is a pleasurable pain. 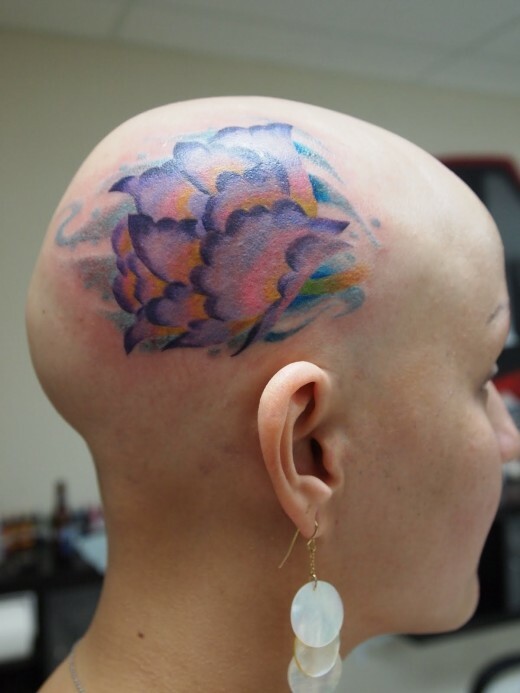 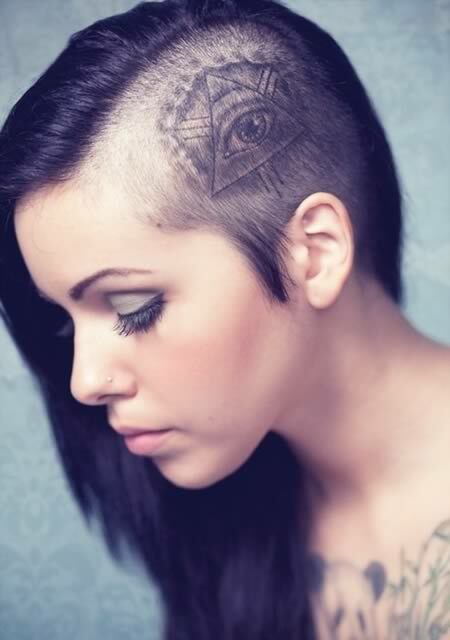 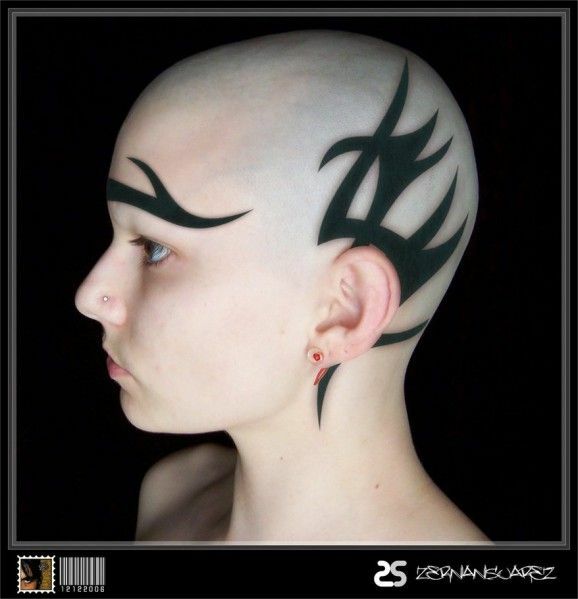 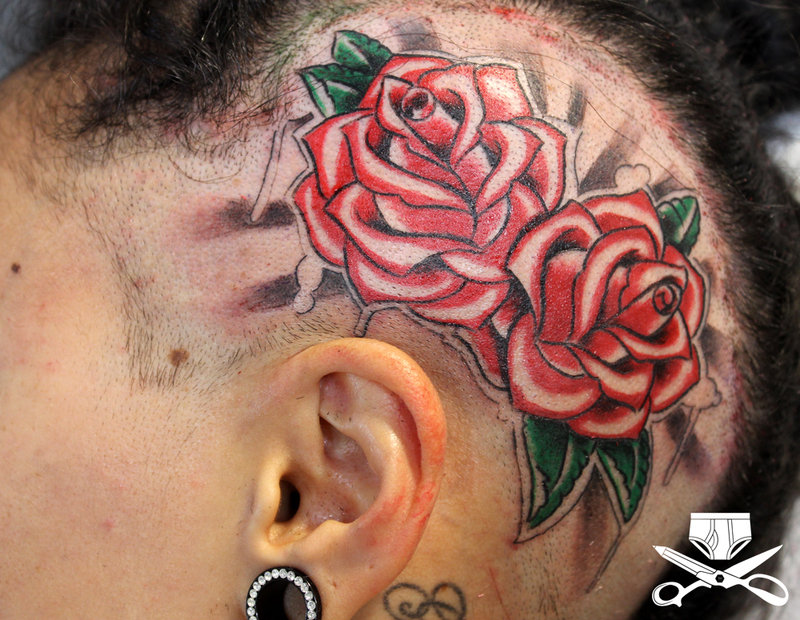 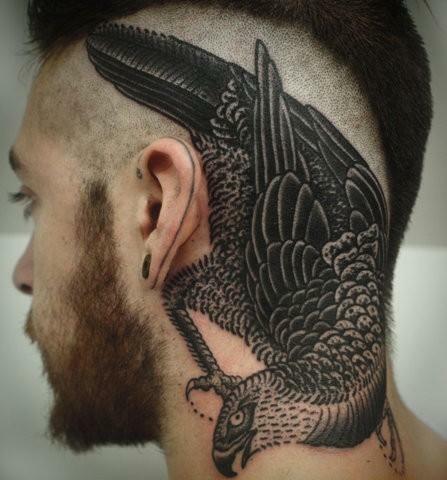 If you’re aiming to have a tattoo for fashion, the head is the perfect spot for you! 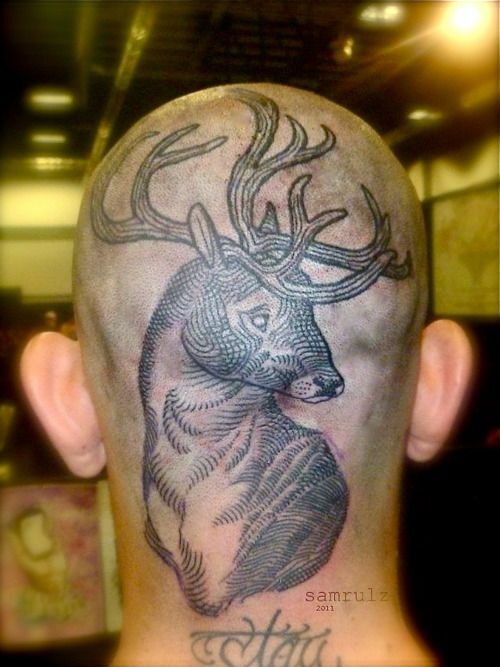 Just like tattoos on the nape, back, chest, thigh – the print can be visible or not, it will always depend on your choice. 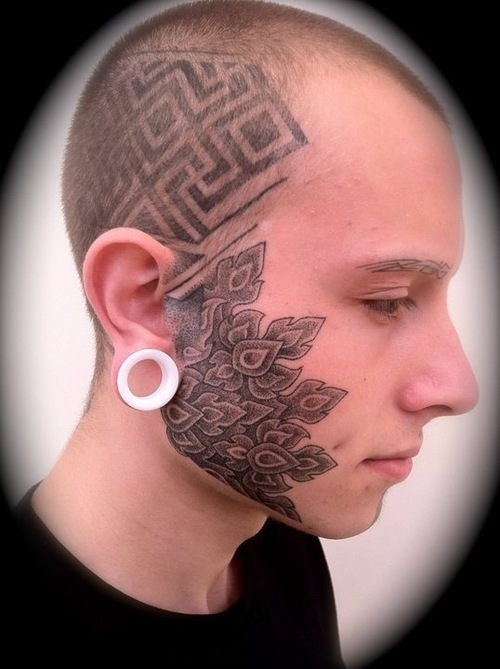 You can have subtle or loud tattoos of any designs! 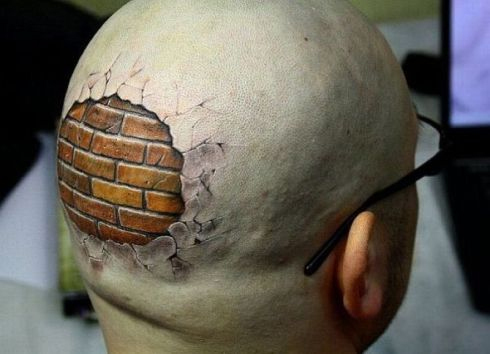 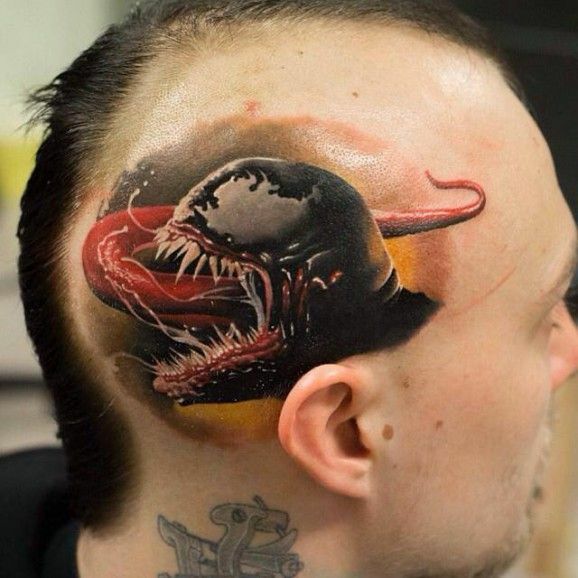 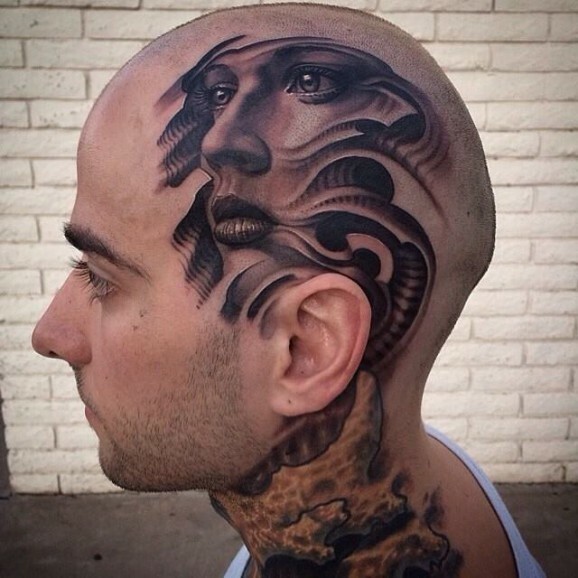 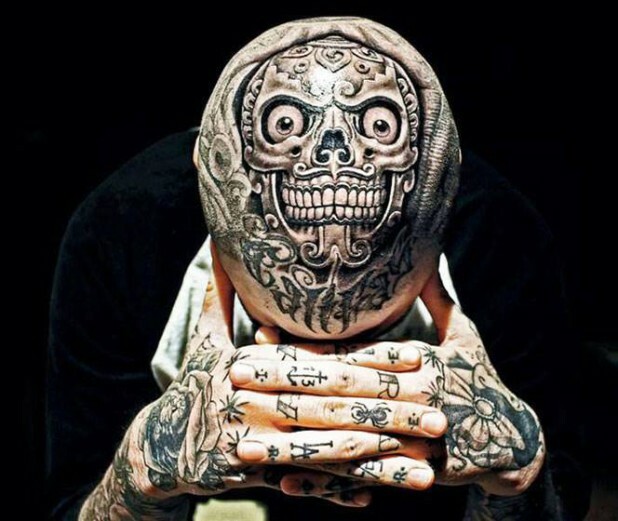 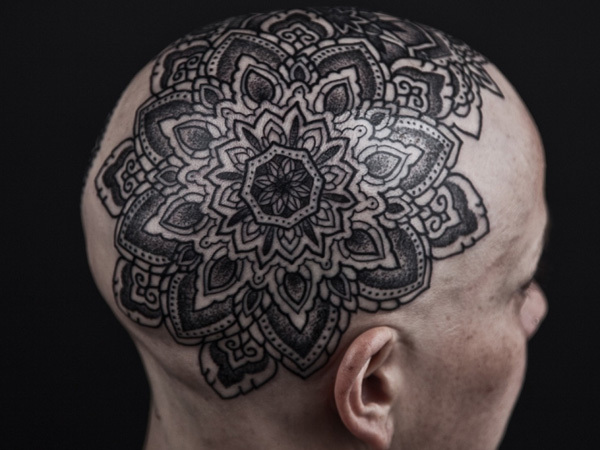 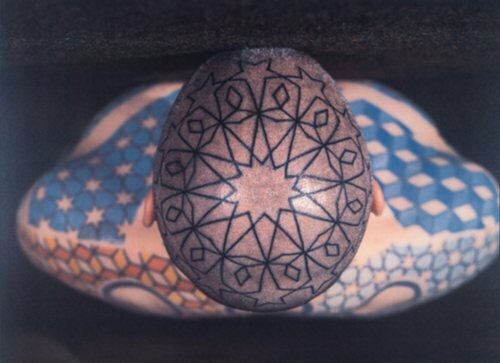 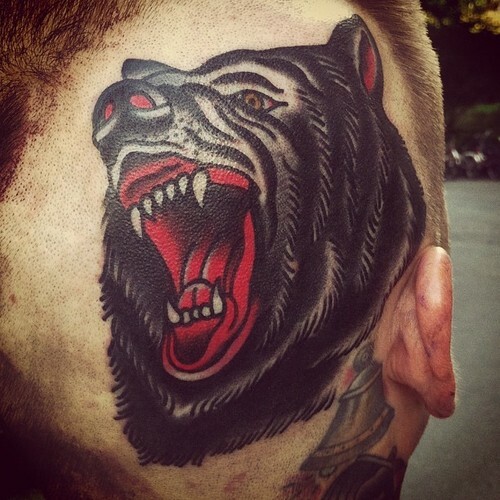 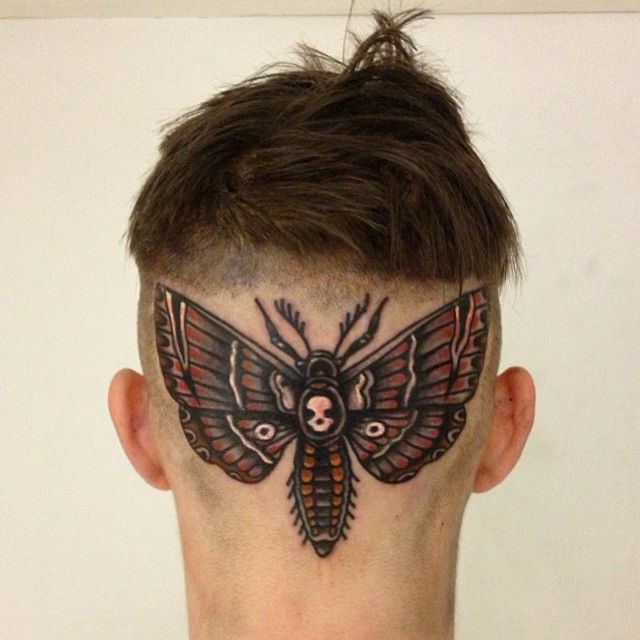 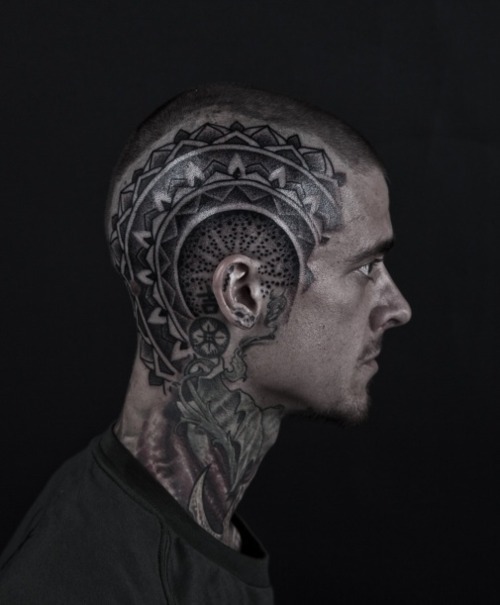 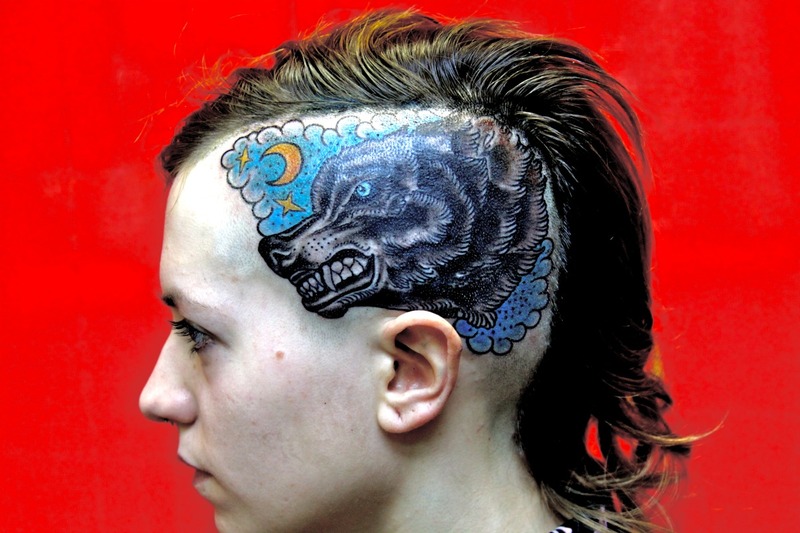 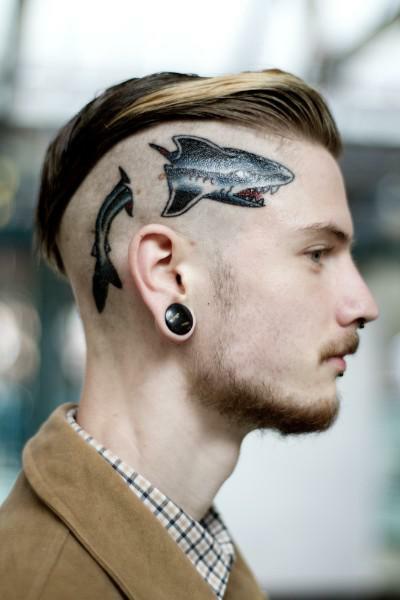 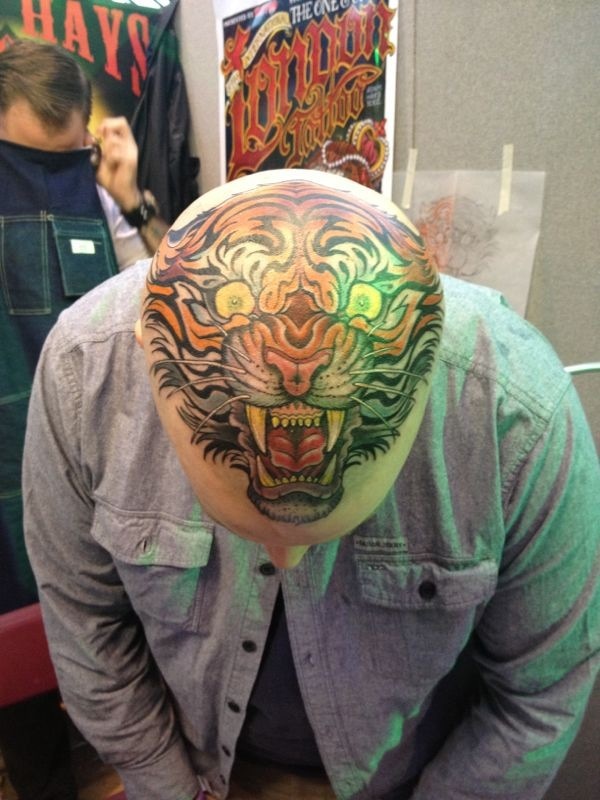 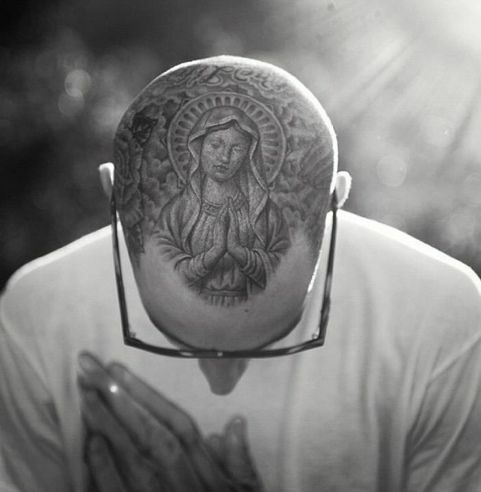 For some design inspiration, here are 30 Laudable Head Tattoos for everyone! 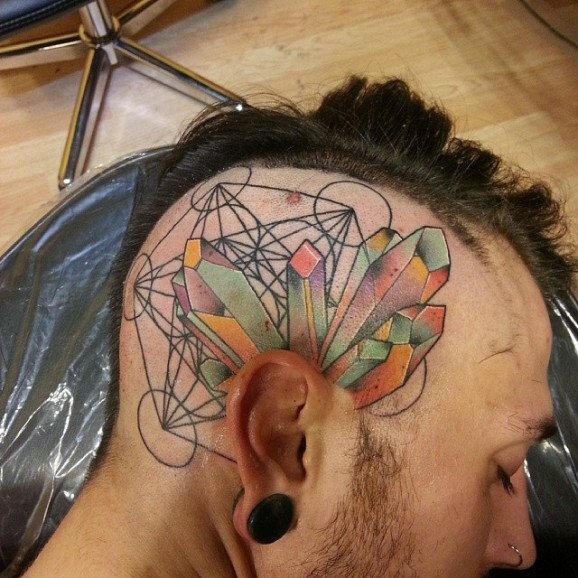 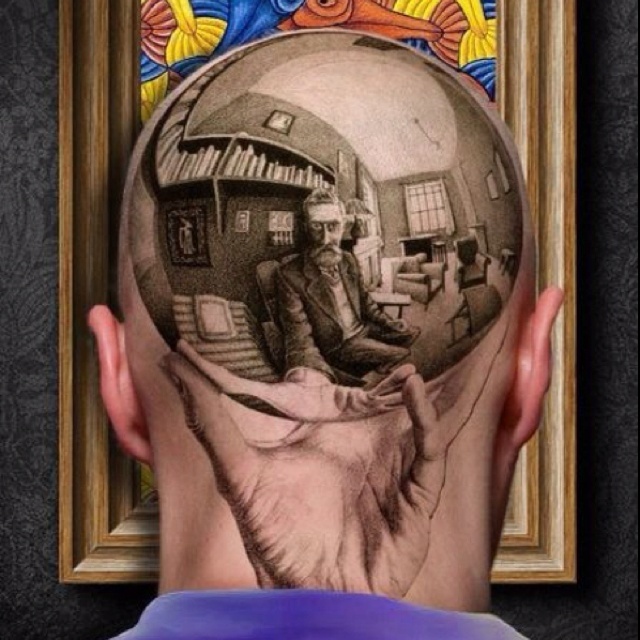 Getting your head inked requires a lot of thinking. 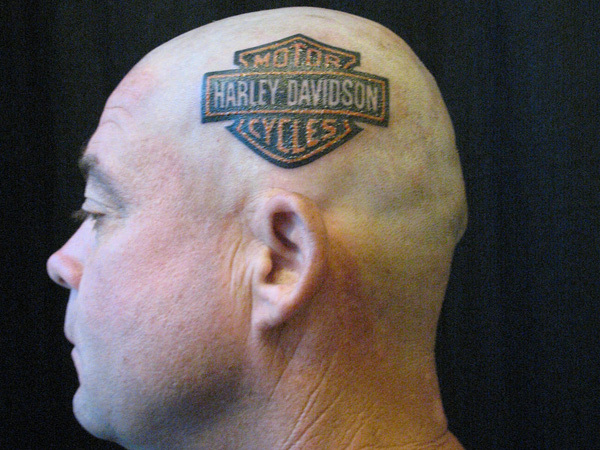 Some people prefer this location to be the last spot while others choose head after their arms. 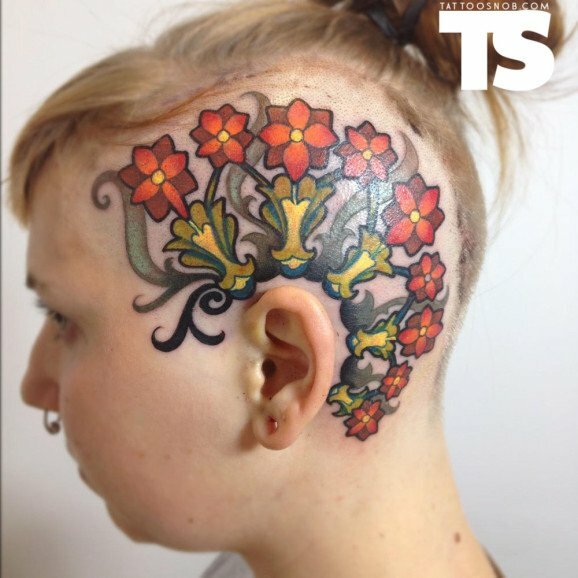 Whatever your preference is, just be sure that you have a pretty high pain tolerance!